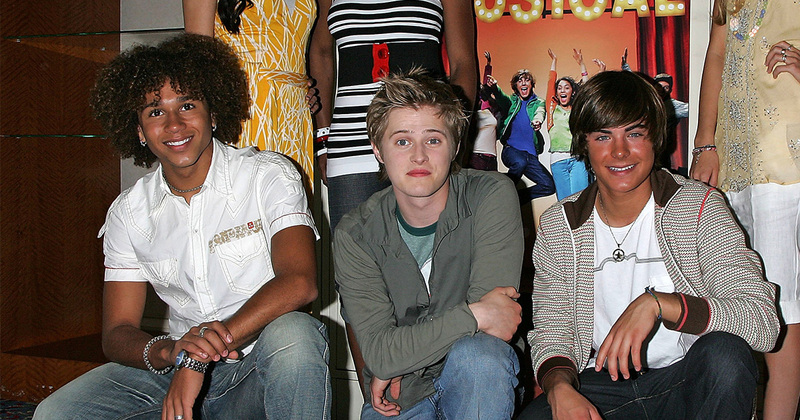 There was a mini "High School Musical" reunion and it has us shouting "Wildcats!" While we know that Zac Efron hasn’t spoken *too* kindly about his time on High School Musical, and he was absent from the cast’s 10-year get together earlier this year, it seems that he’s been organizing his own catch ups guerrilla style. In fact, one such reunion happened last night and it’s got us SO excited. 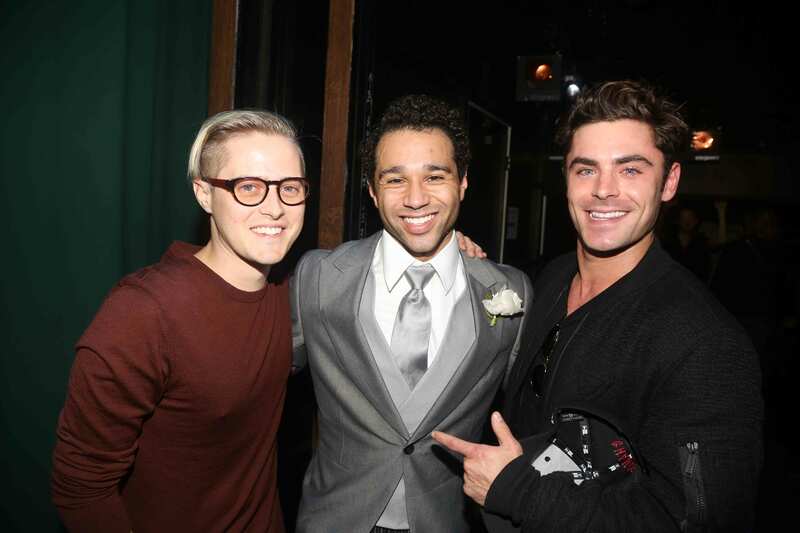 It seems that Zac Efron (Troy Bolton), Corbin Bleu (Chad Danforth), and Lucas Grabeel (Ryan Evans) all got together earlier this week and it’s the most magical thing. The trio’s reunion took place in New York at Corbin’s new Broadway musical Holiday Inn. "@mrgrabeel and I saw @corbinbleu DANCE on AIR ala Fred Astaire last night. He tapped “Firecracker” and lit the stage on  with his moves! Check out #HolidayInnMusical #amazingshow #theboysareback," Zac wrote on Instagram. Eeek! Is anyone else SCREAMING?! Not only is it so nice that Zac and Lucas headed to see their friend perform, but this picture is giving us so many #throwback vibez that we can’t even handle it. Lucas also uploaded a pic. "Just a couple of wildcats on a #Broadway stage. @corbinbleu killed it last night in #HollidayInnMusical! @ZacEfron So much love for these guys." There was even a professional photographer there to capture this magical moment. We hope that while the boys were getting reacquainted with each other, they also came up for a plot, wrote a script, and hired a cast, crew, and director for a new High School Musical movie. Is that too much to ask?